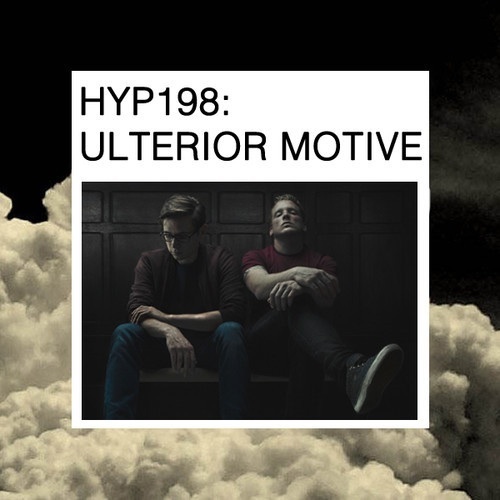 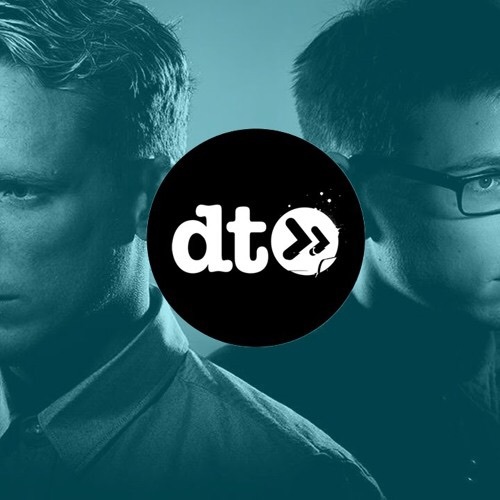 Taking control of the Hyp mix series this week with a long overdue dose of DnB, we have Metalheadz duo Ulterior Motive. 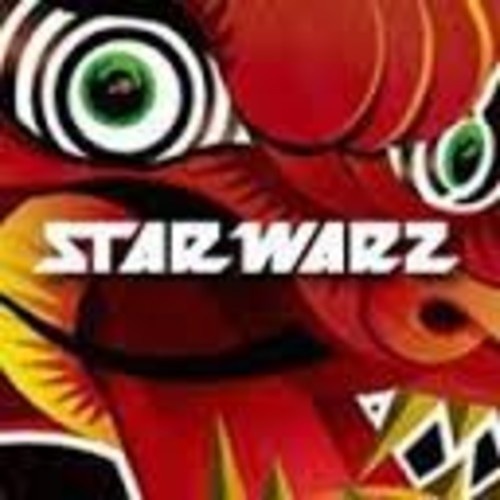 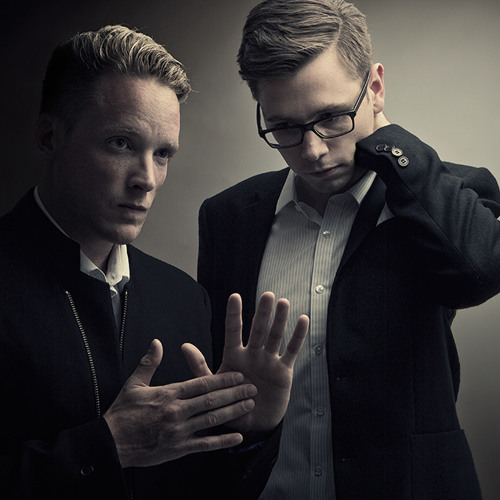 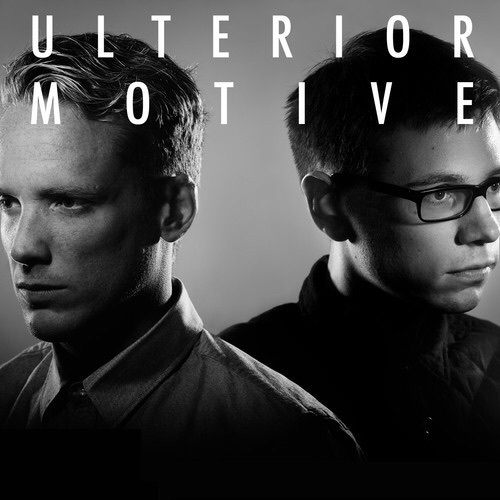 Ulterior Motive give us a promo mix for the Starwarz NYE party being held in Ghent Belgium. 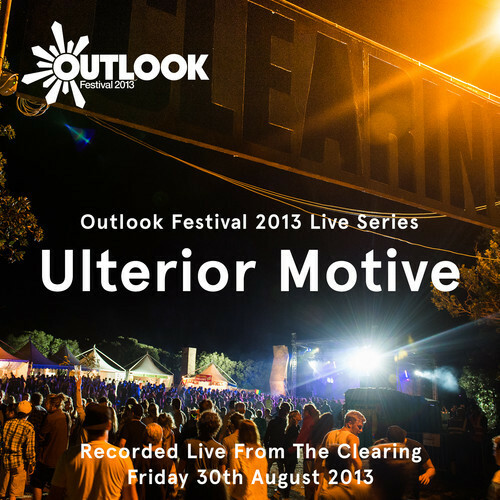 After a brief hiatus while Outlook got their 2014 plans together they are back with the next in the live series courtesy of Ulterior Motive. 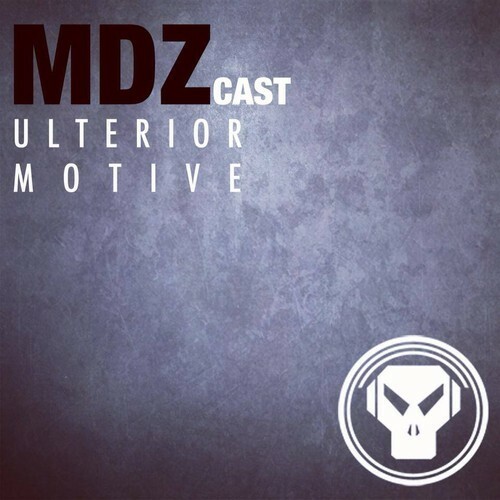 The whole Metalheadz takeover was madness so relive the best Outlook Festival to date with this mix as Outlook hatch plans to make 2014 even better. 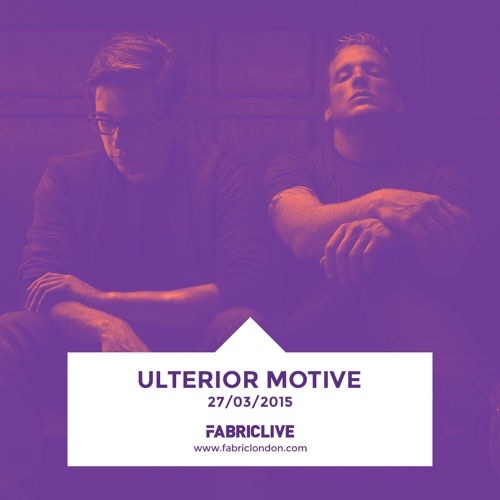 Wicked selection of tunes from the Metalheadz stable via Ulterior Motive.